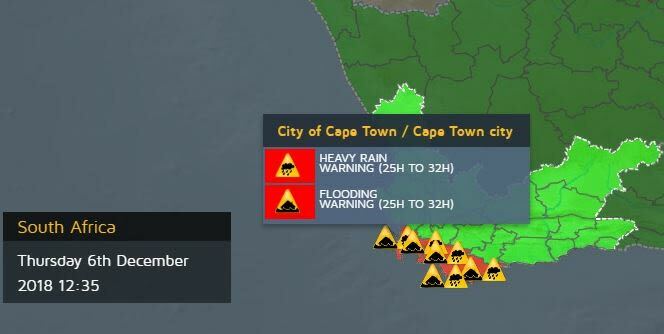 Disaster Risk Management Centre advises that there will be severe rain in the Cape Metropole on Thursday night into Friday morning. 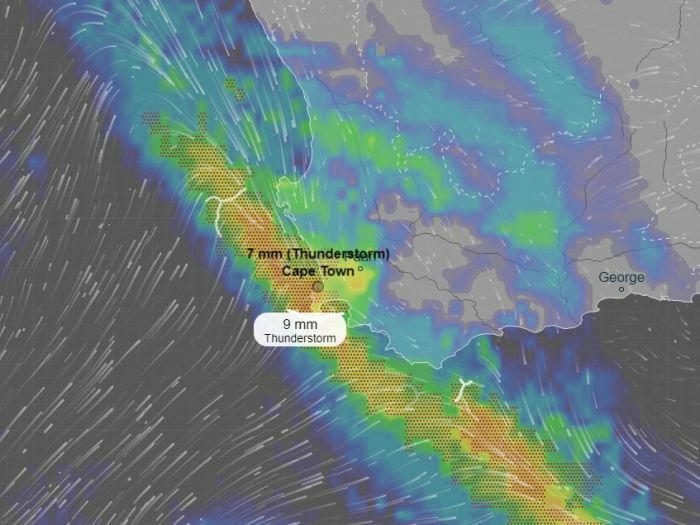 Rain accumulations are predicted at 10-25 mm in the city. The heavy downpours may lead to flash floods and longer travel times. Residents are urged to take caution during this time.